We operate a growing, 1,200 acre camp/conference center just outside Little Rock. We work at being Green, Entrepreneurial and Missional. 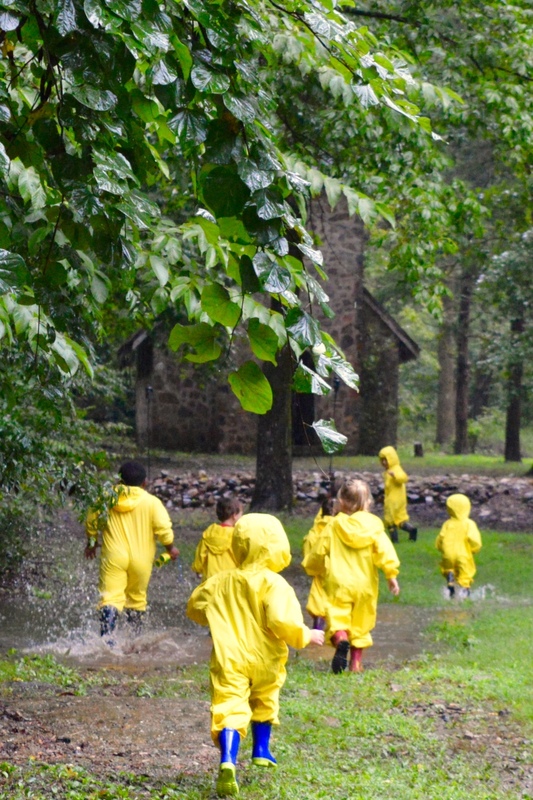 A significant event in our journey was starting a Nature Preschool 3 years ago. We have 50 families involved. We surveyed those families and 80% expressed an interest in some kind of worshiping community based in nature, similar to our preschool. We wrote a start up grant application to the Presbyterian Church (USA) and are on track to receive approval and funding. Our group has only met for planning purposes. We've not yet had a worshipful gathering. The Wild Church Network gathering in June will be helpful to learn from others and meet colleagues in ministry.